Clemens completed the Hotel Management School in Amsterdam before joining the Royal Dutch Marines and spending time in the Caribbean. He joined the D’ALBORA Marina group in 1999 learning the ins and outs of marina management at a number of premium marina locations around Sydney Harbour and the Hawkesbury. Through further studies Clemens achieved the internationally recognized accreditation as Certified Marina Manager, joining a very select group of marina professionals. Midway through the extensive developments at SSM, Clemens joined the team at Rozelle in 2016 to oversee the final stages of the marina redevelopment and establishing new service initiatives. 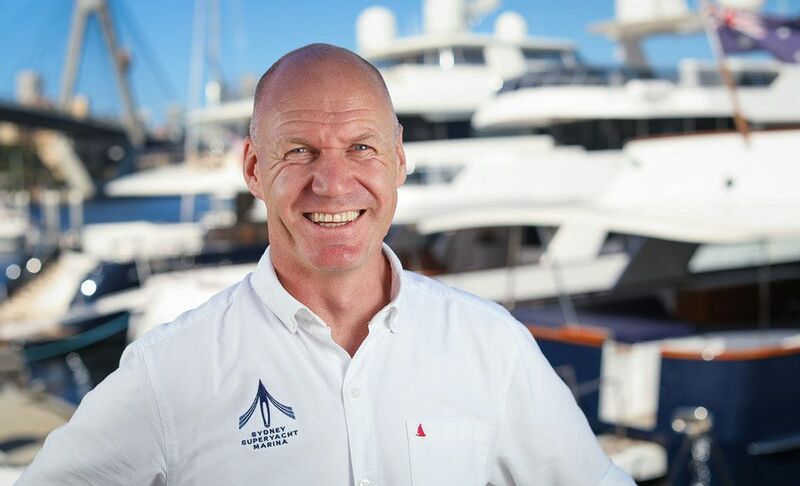 He enjoys learning new aspects of marina management and the day-to-day dealings with professional crews onboard Sydney’s finest superyachts. He’s a keen advocate of the marine industry through his role at the Marine Industry Association’s Education committee. 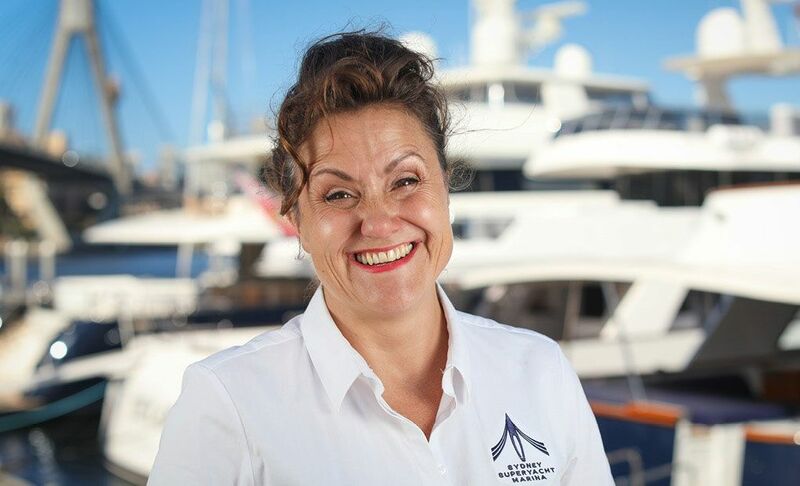 Maria joined the Marina team in 2014, and brings with her a wealth of local knowledge to assist owners, crews and their guests, with any requirements. Having previously worked in Media and Transport, she has extensive experience in Accounts and Customer Service. Having always lived in Sydney, Maria combines her local knowledge and experience to provide a seamless experience for owners and their guests. 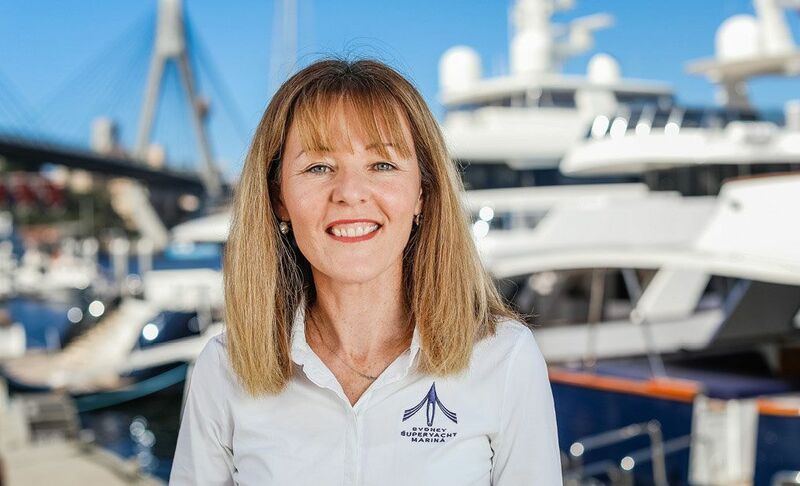 Sally has been with Sydney Superyacht Marina since 2010. She has a strong commercial background in accounting, compliance and corporate banking relationships. She has a personal attachment to Rozelle Bay and is proud to be a part of its evolution into a world class marine precinct. Michael is our Financial Accountant, assisting Sally Wooden. He has been working with SSM over 4 years now. Michael has degree majoring in accounting, an MBA degree, and a CPA certificate. Outside his office responsibility Michael is often seen around the marina, assisting the Marina Attendants and yacht owners. The most versatile accountant, with a passion for the waterfront! Following almost 7 years with the Royal Australian Navy, which included extensive time onboard HMAS Tobruk serving around the Pacific, Asia and Australia in the role of Boatswain’s mate, Dan finally settled onshore and joined the Sydney Superyacht Marina in 2015. Dan is always seeking to improve his industry knowledge and skill sets and is currently completing his coxswain tickets. 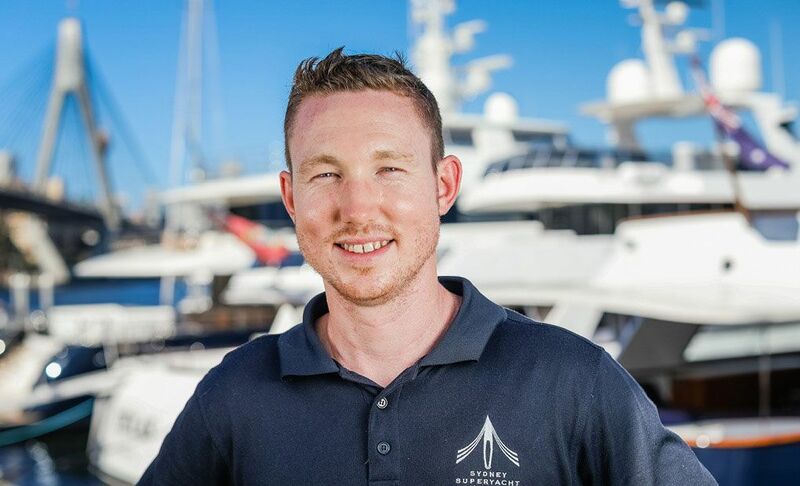 Cameron has been working part time at Sydney Superyacht Marina since May 2016 while completing a Marketing degree. He has five years of experience working in the marine environment. Cameron’s passion is fitness and wellbeing and he enjoys making the most of Sydney’s ‘outdoor’ lifestyle.